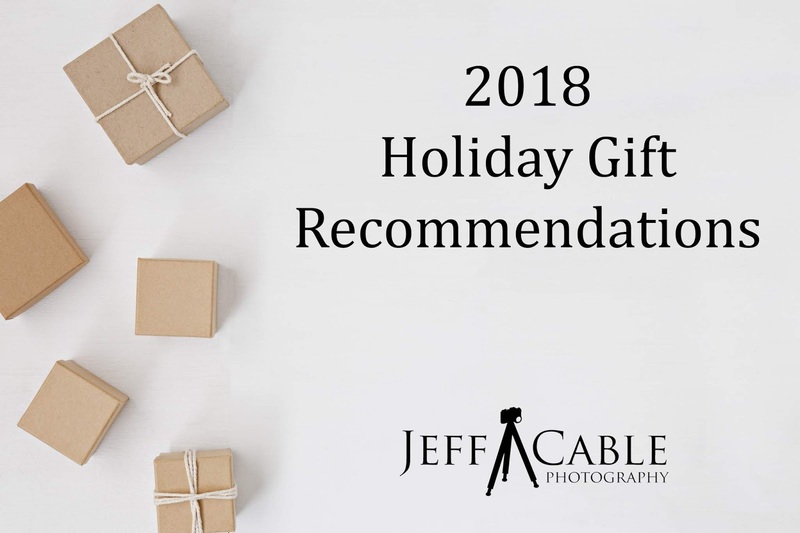 It is that time of year when everyone asks me for my recommendations for gifts for themselves or their friends and family who are into photography. This year I decided to create a blog post with my suggestions for great products (most of which I use on a daily basis). I have broken them down by price categories to make it easier for you all. I hope this helps make your shopping a little bit easier. And feel free to pass this on to your friends and family. Is moving from the 5D to the R a non-starter at this time, because of the lack of dual slots? 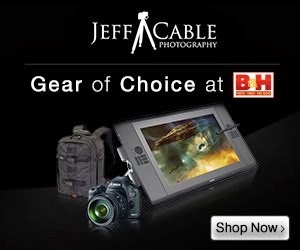 Great blog, I really liked your gift ideas. And I have some more Gift Ideas which you can give it to everyone like you can buy Best Bluetooth earphones, Best Bluetooth Headphones and Waterproof Speakers of great quality.